You may want to plan your vacation to Bandon to include one of its fun events. Residents and visitors alike look forward to summer when they celebrate some important annual events. 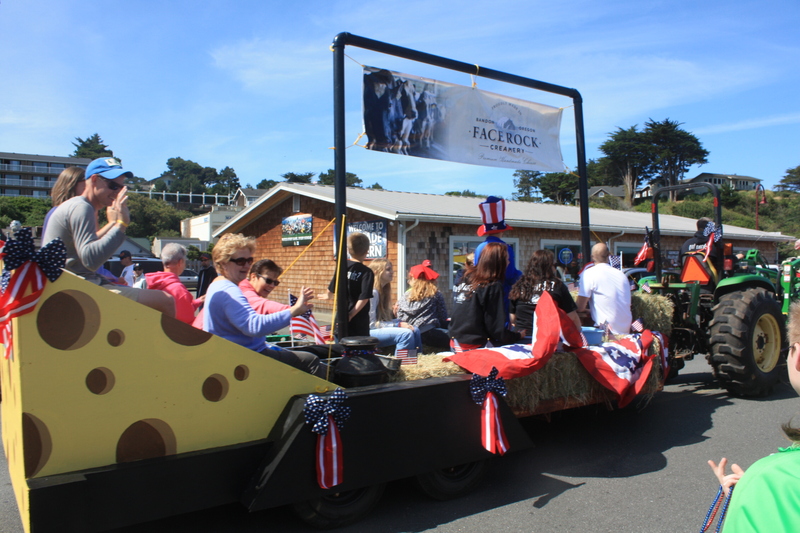 members and typically includes local favorites such as the city’s firetrucks and ambulances, the Face Rock Creamery float, classic cars, horses, Miss Bandon and the Cranberry Court, music, and the stars of the upcoming Bandon Playhouse show. 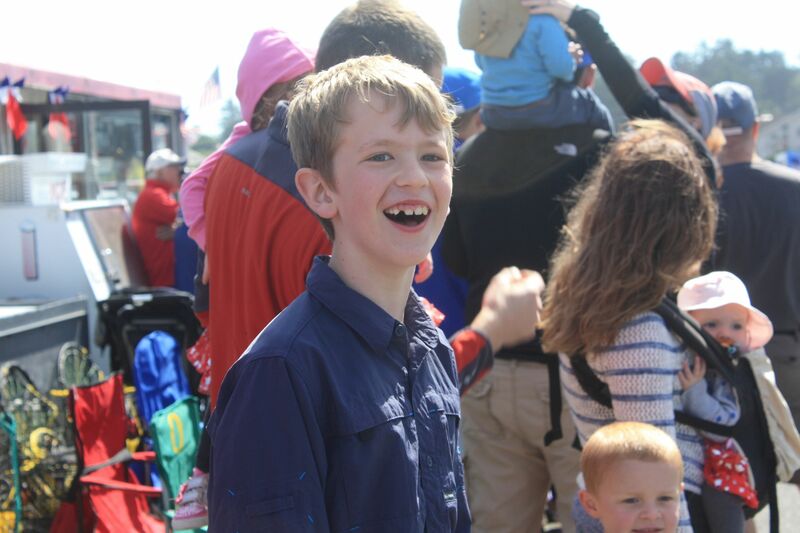 Kids have a hard time deciding on their favorite part of the parade, but inevitably they’ll talk about the abundance of candy flying at them from the parade’s participants. 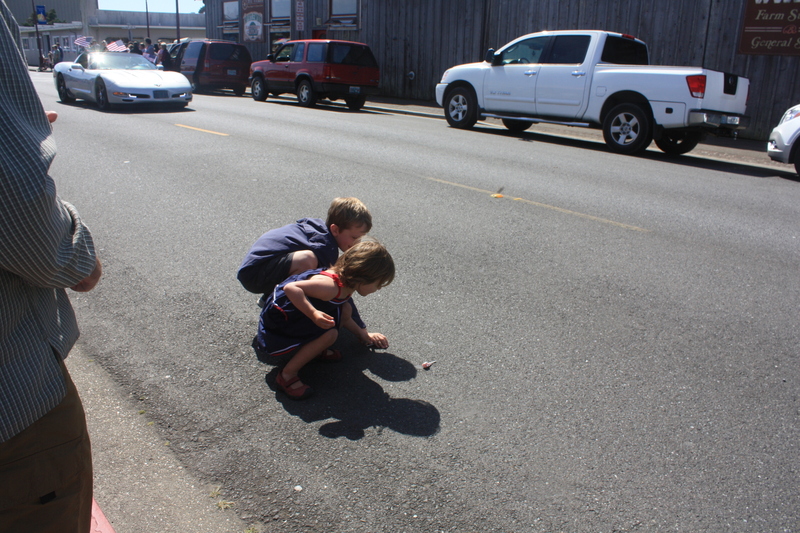 After the parade, the 4th of July party moves to the Bandon City Park on 11th Avenue where there are fun-for-the-family festivities and a BBQ lunch. Activities at the park include face painting, a bounce house, live local music, and several vendors. Later in the evening, the fun continues with activities in Old Town Bandon and a fireworks display. The fireworks are shot off from the Coquille River Lighthouse in Bullards Beach State Park but are visible from the jetty and south along the beach. The newest festival to energize Bandon is the Gorse Blossom Festival. Held in February, the festival includes some education about the prickly shrub brought to Bandon by its founder Lord George Bennett and how to keep it off of our propertyies, but it is mostly a celebration of local food and drink. The weekend includes a pub crawl, a “Bloody Mary Stroll,” live music, winemakers’ and brewers’ dinners, good food, and samples galore of the region’s best wine, beer, and spirits. It’s a great way to brighten up an otherwise cloudy month. Held the second weekend of September every year since 1946, the Annual Cranberry Festival is one of the best-known events on the Southern Oregon Coast. The Cranberry Festival is a celebration to honor the area’s most important agricultural crop and its growers, and residents of and visitors to the Cranberry Capital of Oregon look forward to it all year. For more information, call (541) 347-9616 for a brochure of events. Click here for more information on Bandon’s cranberry industry and to read about why Bandon is an ideal location for this special crop. Bandon kicks off the holiday season with its Night of 1000 Lights as November changes to December and Old Town lights up, literally and figuratively. The town turns out for music, treats, photos with Santa and Mrs. Claus, and carolers, and shops, lit up with strings of lights, are open late to extend the fun into the evening. Everyone gathers as day turns to night for the lighting of the town’s Christmas tree.